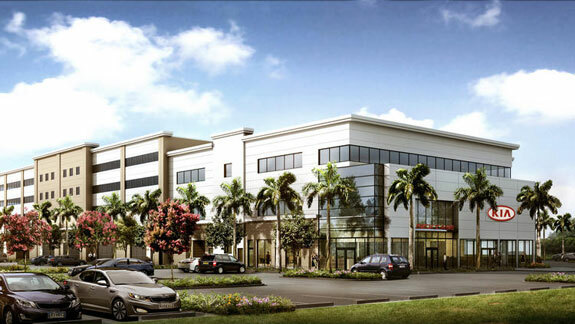 World’s largest Kia dealer in Sunrise Florida will secure payments with CenPOS and EMV. Rick Case Automotive, my first CenPOS customer and one the earliest adopters in 2009, is opening the worlds largest Kia dealership in January 2015 exclusively with CenPOS P2P encrypted signature capture terminals and mobile readers. Verifone MX915 signature capture terminals will accept EMV chip cards and are NFC enabled for mobile wallets. Rick Case continues to be an industry leader in security protection for both customers and dealerships. 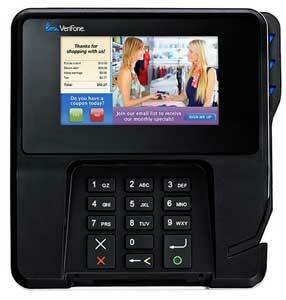 Verifone MX915 signature capture terminals support P2P, EMV and are NFC enabled. In P2P encryption, the card data is encrypted at the swipe and is decrypted at another point before going on to a credit card processor. This reduces the risk of compromising data-in-flight, a common issue with many of the recent widely published data breaches. The Card Association announced in August 2011 its EMV migration plan for the US as well as the benefits of EMV compliance, including a liability shift for merchants. Under the current migration plan, merchants processing 75 percent or more of their transactions captured by EMV terminals will be relieved 100 percent from Account Data Compromise compliance. Merchants that do not migrate to EMV and/or are utilizing providers that are not EMV certified will assume 100 percent of the POS fraud liability and retain 100 percent of the PCI burden and related costs. 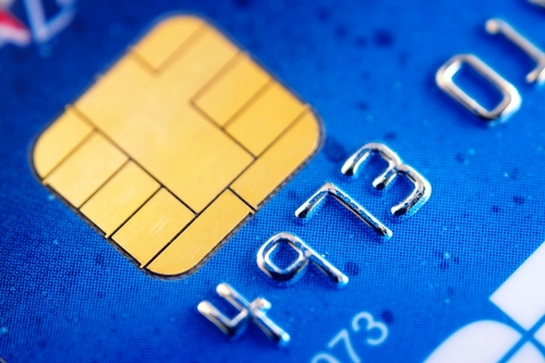 EMV cards are nearly impossible to counterfeit, unlike their magnetic strip counterparts. In addition to securing retail, Rick Case will use token billing and other CenPOS technology for card not present transactions. For sales or more information, contact Christine Speedy, 954-942-0483. This entry was posted in CenPOS, industry news and tagged CenPOS by Christine Speedy. Bookmark the permalink.